Is your semi-truck having battery problems? Are your batteries dead? Looking for a company to come jump start your semi-truck, tractor trailer, bus, box truck, RV and or any other kind of commercial vehicle? How can we be of assistance? Looking for a company you can trust & afford near you? 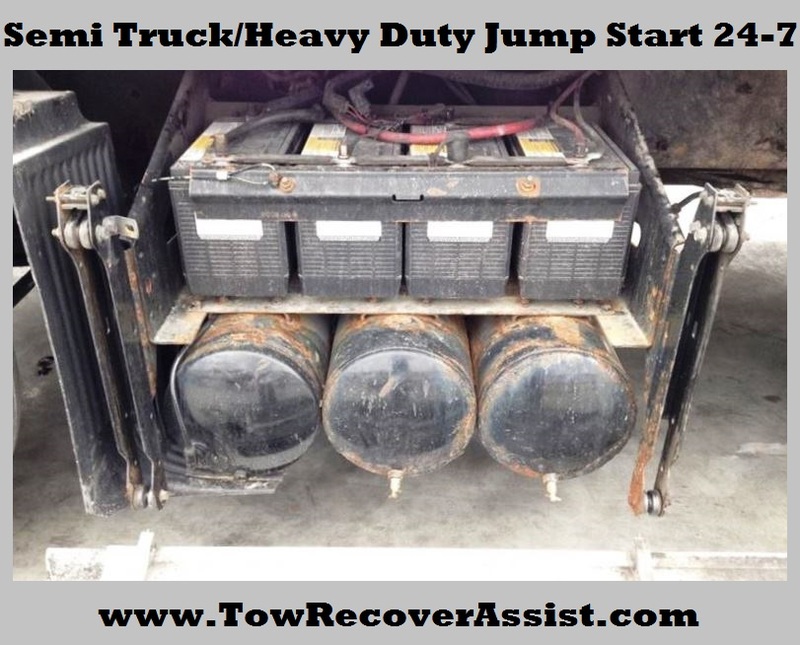 Our team at Tow Recover Assist has all your semi-truck/heavy duty jump start service needs covered in Naperville, Aurora, Bolingbrook, Joliet, Chicago, Chicagoland, Illinois & beyond 24-7. 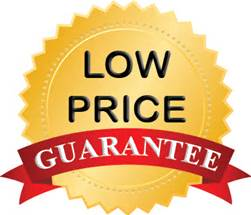 We offer the fastest, most dependable semi-truck/heavy duty jump starting service in the local area all with our nearly famous low price guarantee included. • Addison • Aurora • Arlington Heights • Bartlett • Batavia • Bedford Park • Bloomington • Burr Ridge • Bridgeview • Carol Stream • Channahon • Chicago • Cicero • Countryside • Crest Hill • Crystal Lake • Darien • Dekalb • Des Plaines • Dixon • Downers Grove • Dwight • Elburn • Elgin • Elk Grove Village • Elmhurst • Elwood • Franklin Park • Geneva • Glen Ellyn • Glendale Heights • Hampshire • Hillside • Homer Glen • Joliet • Justice • Kankakee • Lansing • LaSalle Peru • Lemont • Lockport • Lombard • Markham • Matteson • McCook • Minooka • Mokena • Montgomery • Morris • Naperville • Nashville • North Aurora • Northlake • Oak Brook • Oakbrook Terrace • Oak Lawn • Oswego • Ottawa • Peotone • Plainfield • Plano • Rockford • Romeoville • Sandwich • Schaumburg • Shorewood • South Holland • St Charles • Sugar Grove • Summit • Sycamore • Tinley Park • Warrenville • West Chicago • Westmont • Wheaton • Willowbrook • Wilmington • Winfield • Woodridge • Yorkville • Will, DuPage, Cook, Kane, Kendall, Lake County’s • Chicagoland & beyond! A dead battery on a passenger vehicle such as a car, van, SUV or light duty (non diesel) truck is typically an easy fix. You jump start it with some jumper cables, a booster pack, or you change the battery and you are ready to roll. Now when it comes to jump starting diesel powered, work truck, box truck, semi-truck, big rig, tractor trailer, bus, RV, heavy equipment, commercial vehicles, it’s a whole different animal. Regardless we have all your jump start needs covered. Many towing companies don’t offer or even want to come out to attempt to start anything diesel with multiple batteries because they just don’t have the power. We’ve GOT THE POWER & have your heavy duty jump start needs covered early morning, lunchtime, during rush hour, after work, evening, late at night, 24-7! Truck Won’t Start? Need A Heavy Duty Jump Start? When trying to start your truck do you hear click-click-click? More than likely your battery is low and needs to be recharged, jump started and or replaced. Whatever the case may be our team has you covered throughout Chicagoland. Does your semi-truck need a jump start because you fell asleep with your headlights on over at the Greater Chicago I-55 Truck Plaza in Bolingbrook? Over at one of the Pilot Travel Center’s located in Joliet, Channahon, Carol Stream, Bridgeview, Bensenville, Alsip, Morris, Monee or Ottawa, having problems starting your tractor trailer due to some weak batteries? Rest assured, worry no more, we’re here for you! Call our team at 630-200-2731 day or night, rain or shine, sleet or snow, our team has you covered now, later, 24-7. How can we help you?